INTERREG is a European programme promoting harmonious economic, social and territorial development and the cooperation between local, regional and national actors in Europe. 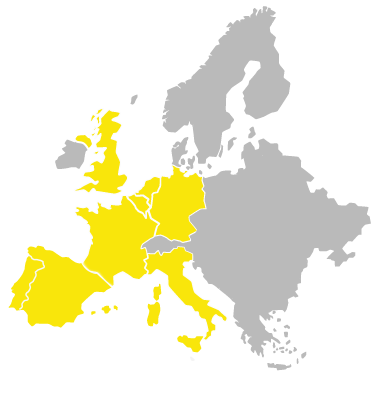 France, geographically located at the heart of Europe, has borders with many European countries and, therefore is involved in the programme. Our Briefing paper identifies and provides details on all the sub-programmes involving France. We invite you to download it and contact us if you need our support to prepare a proposal to any of the open calls.